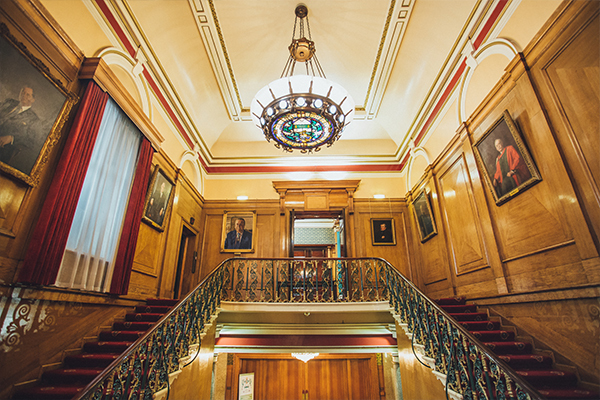 Cutlers' Hall is a magnificent Grade II listed venue in the heart of Sheffield City Centre with excellent transport links and an abundance of accommodation within a short walking distance. 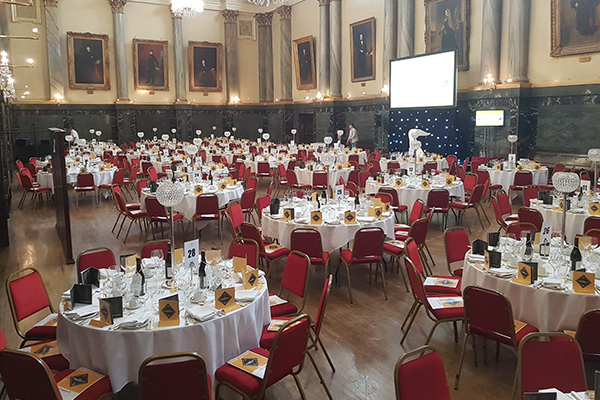 The hall has flexible rooms and layout which means they can host small meetings in the beautiful Hallamshire Suite for eight guests or large conference event so for up to 500 delegates – all within this diverse central Sheffield venue. 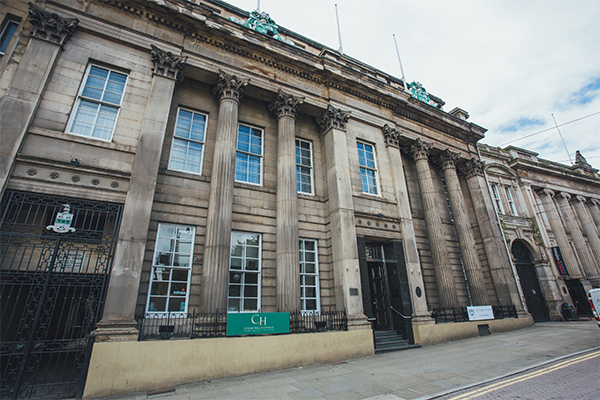 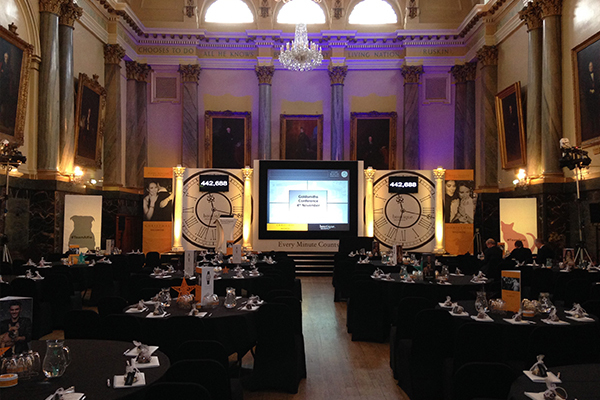 Cutlers’ Hall offers a unique combination of a historical setting but also provides excellent facilities for modern business requirement. 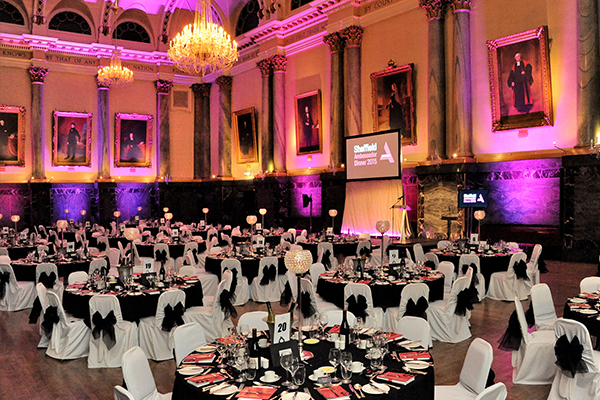 The majestic Main Hall, which can hold upto 500 delegates will be ideal setting for next conference in Sheffield. 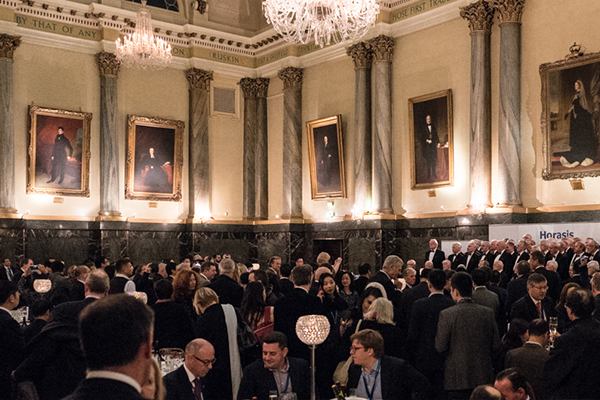 We work with our partner Marketing Sheffield to provide discounted rail travel for all delegates travelling from London St Pancras to Sheffield (terms and conditions apply). 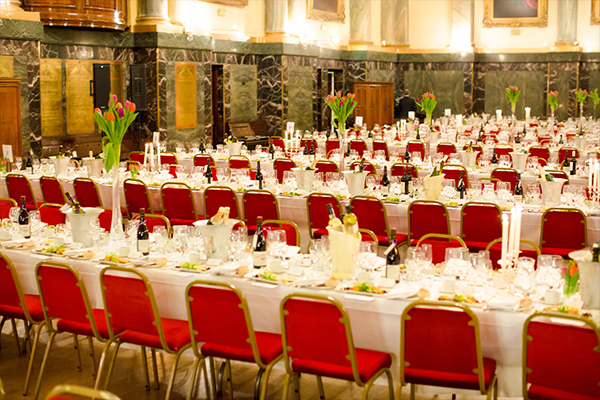 Once an event is confirmed at our venue, we will then provide you with the details to put the offer into place. 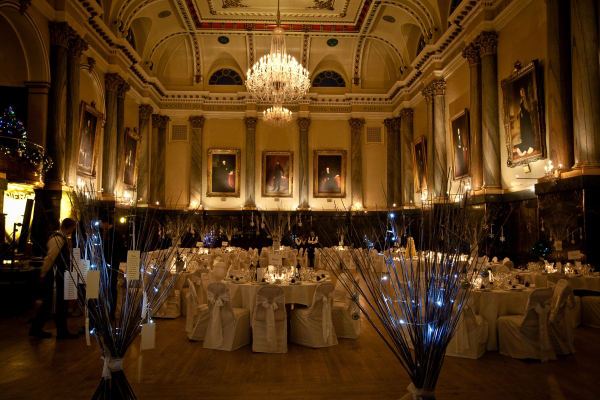 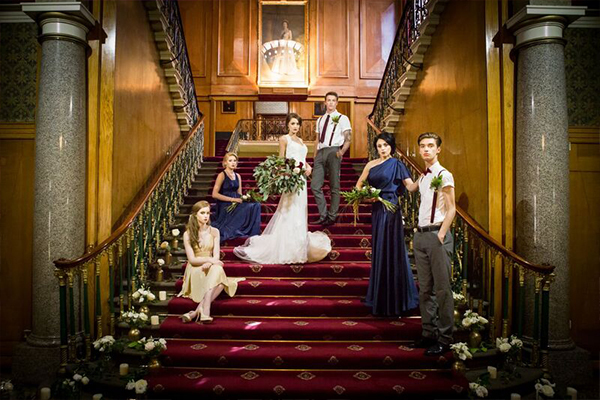 Contact The Cutlers Hall directly or use our simple contact form.